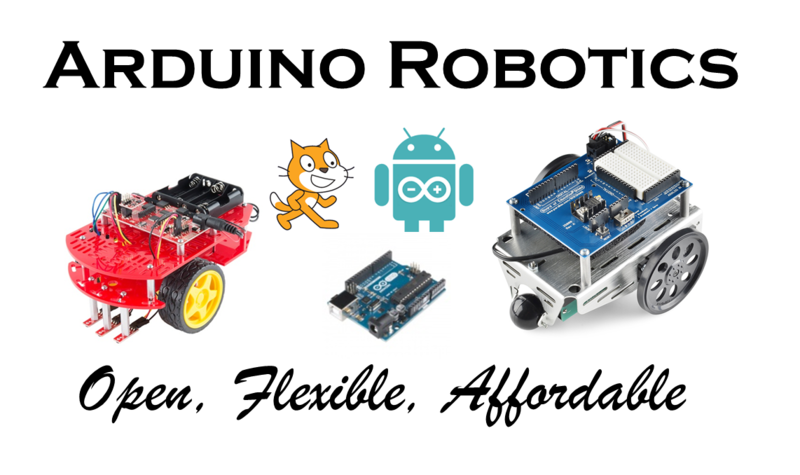 Robotics Connection is passionate to provide robotics enrichment courses for all ages. Our mission is to nurture a creative child through new technologies such as Bluetooth, intelligent sensors and artificial intelligence (AI).W e have conducted numerous robotics workshops and courses in local and international schools, corporates, community clubs and mega-events over the past 11 years. Every participant will explore the wonderful world of science and technologies through hands-on robots building, programming and of course fun competitions. We strive to develop the scientists and engineers of tomorrow! You can register for on-going or ad-hoc robotics classes by clicking on the following link. 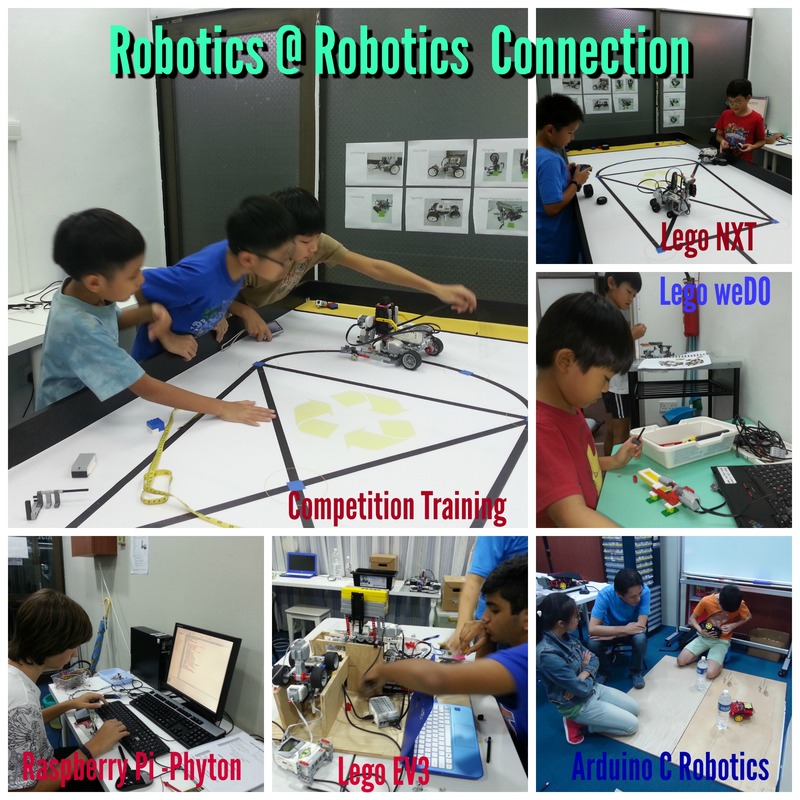 Robotics Connection's students participate in several events in recent National Robotics Competition (NRC) held on 3 to 8 September 2018 at Science Center. We are proud to announce some of our team won several awards. 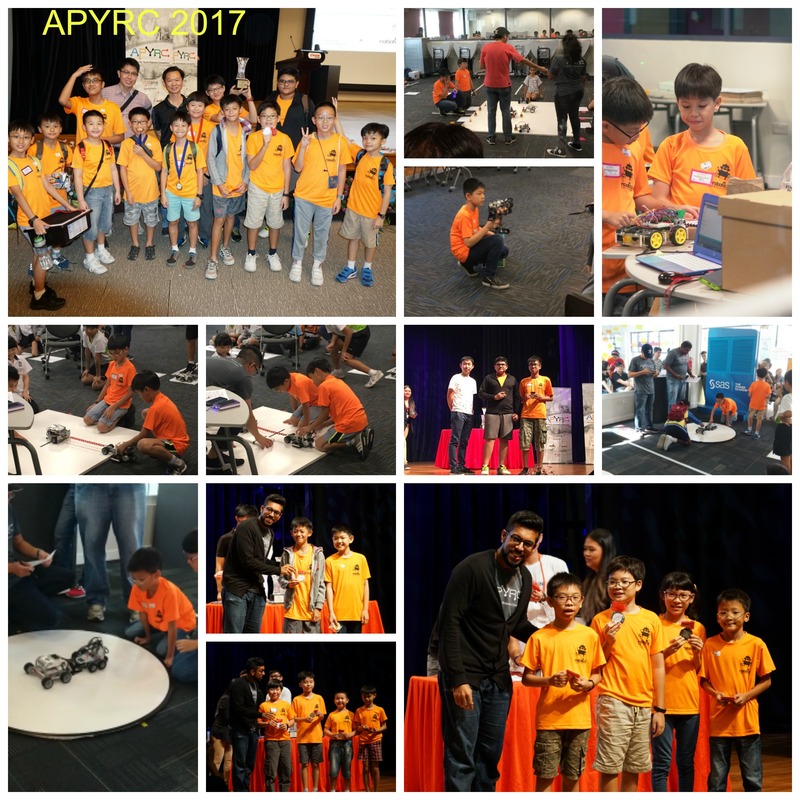 19 students from Robotics Connection participated in APYRC robotics competition on 3rd June 2017. The event was held at Temasek Polytechnic and attracted close to 300 teams ( Junior and Senior) including teams from Vietnam, Malaysia and India. Robotics Connection emerged as overall champions for Junior category winning awards in Tug Of War, Sumo Double, Lego Team Fortress, Creative Challenge and Arduino Programming Challenge (Senior). 20 students from Robotics Connection's participated in IDE Challenge 2016 organised by Nullspace and Anglican High School. Robotics Connection's teams came in 3rd and 6th placing in LEGO Robotics (Primary) category and bagged an Innovation Award for Arduino Maker competition. 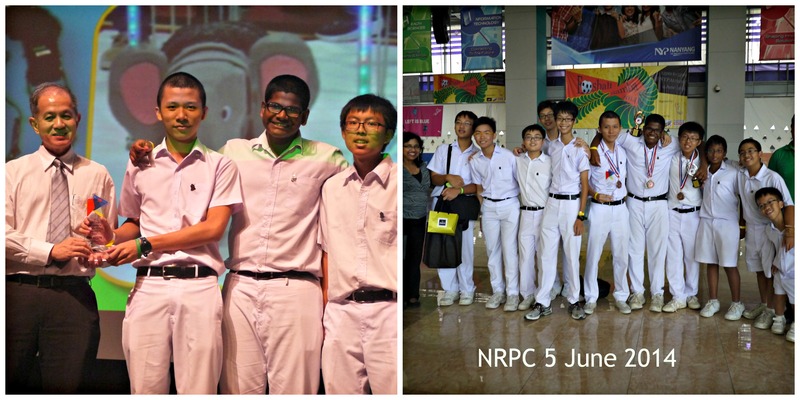 St Joseph Institution robotics club coached by Robotics Connection retains this year's National Robopreneur Carnival (NRPC) overall champion title (secondary school category) for the 3rd consecutive year. 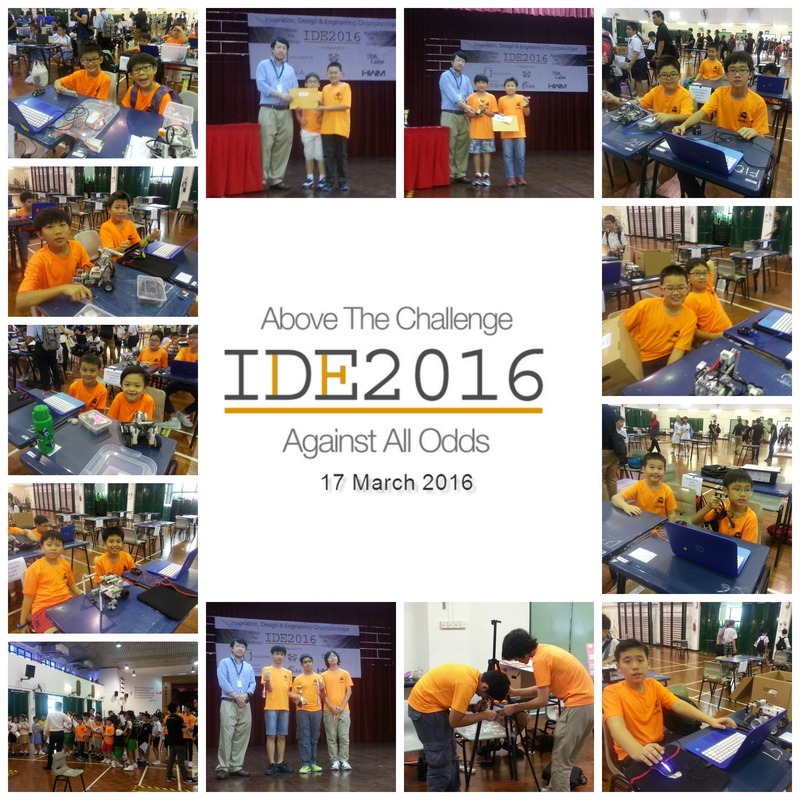 The competition was held at Nanyang Polytechnic. 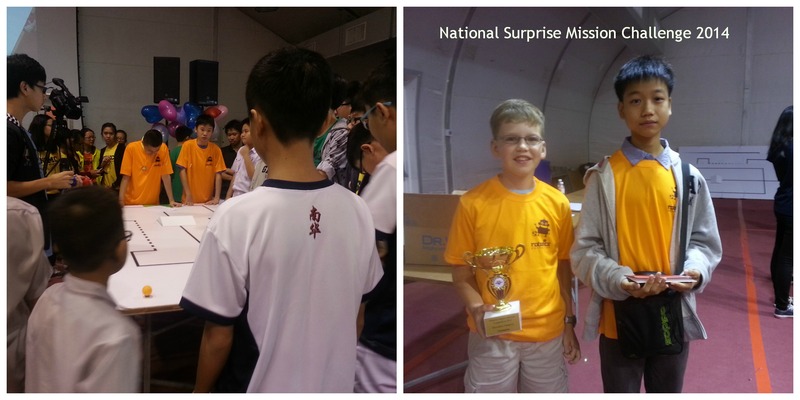 Robotics Connection sent 4 teams ( 2 primary and 2 secondary) to the second National Surprise Mission robotics competition on 27 June 2014. This competition was organised by River Valley High Infocomm Club and was held at Science Center. 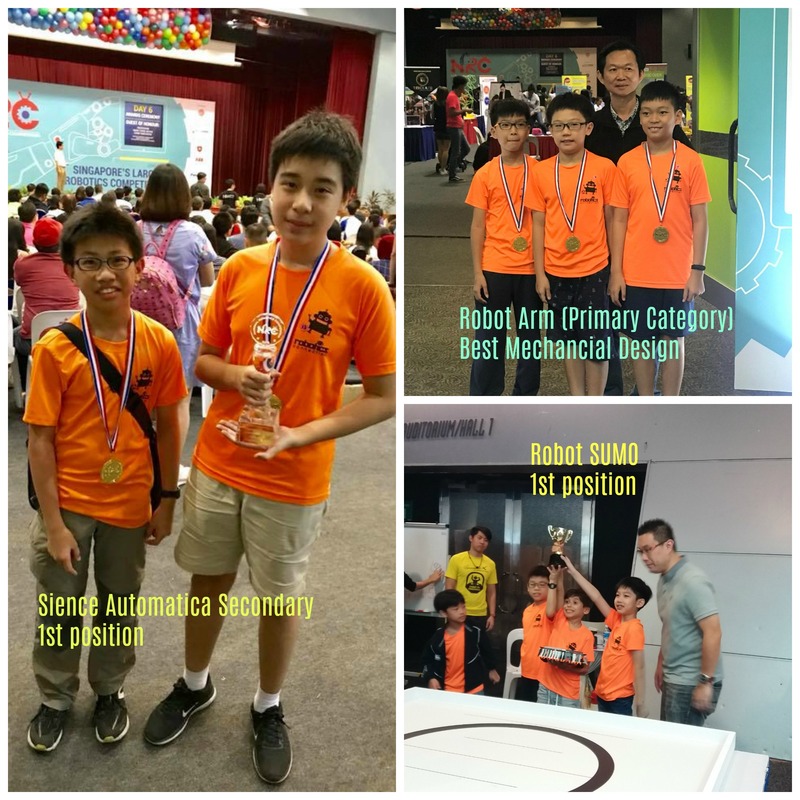 Robotics Connection Team S2 ( Eric Todd and Gideon Ong) came in first in Secondary schools category. Robotics Connection is a retailer and training provider for Moway Robots.Watch a Moway-NXT City project by students of CHIJ Secondary School Toa Payoh. 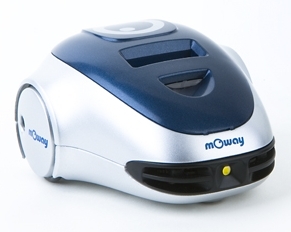 Learn more about Moway robots. For 21 years and above. 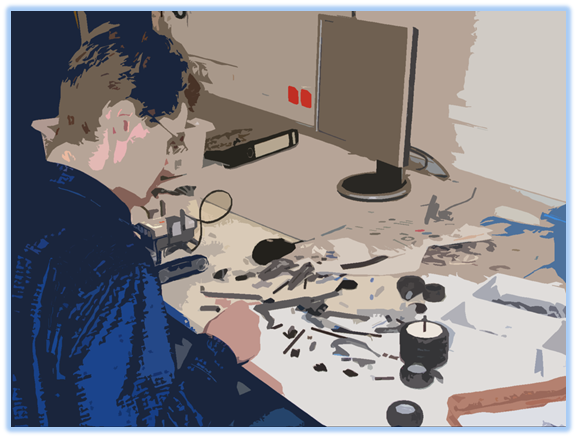 Find out more about our Arduino courses . Click below link.